Managing workers attendance & Payroll using software is one of the most De-facto need of today's Garments industries. We have been providing HR, attendance and payroll solutions in Chittagong for more than a decade. XHRM is a web-based HR Management software suitable for any number & types of industrial needs. Featured with employee attendance, payroll & salary sheet preparation systems automatically. The software has proven capabilities to process workers time-attendance and payroll management with ease for all types of attendance devices- made it an ideal attendance system for manufacturing industries- more specifically for garments manufacturing industries. XHRM is a very flexible to many companies HR rules & regulations, which includes employee attendance and leave management, human resource management, automated payroll processing and provident fund management. Complete customization is also possible upon buyer specific requirements to reflect complete organizational policies/ buyers recommendations- made it one of the best HRM software for garments manufacturing industries in Chittagong. Best Garments HR management software in Bangladesh with employee activity log. 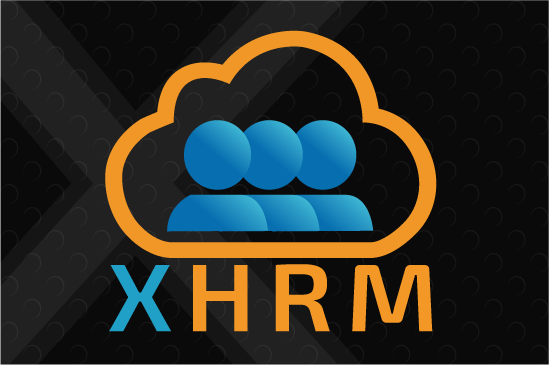 XHRM software is an amazing way to utilize human resources properly. With XHRM software, companies can manage employee attendance activity, payroll system, leave management etc. But in order to utilize the workforce, a big factor in employee activity. HR and Payroll Software price for clothing industry & Garments factory. XHRM is solution of garments and textile machinery e.g. sewing, Software, knitting, dyeing, embroidery, washing, lectra, printing and packaging machine. ERP, Garments, Software, Embroidery, Printing, Textile Machine, Washing Machine, Dyeing, Knitting, Weaving, Spinning, Sewing. XHRM is a module-based, full-service HR solution for small- to medium- sized businesses operating in a single country. Human resource management software, people manager with employee self service and other hr functions. We offer the best Employee Management Software in Chittagong Bangladesh to Manage your employees. Benefits of our Software- Tracks up to date work status etc.